Kerala Co-operative Milk Marketing Federation Limited. 06.03.2013 Wednesday up to 12.00 Midnight. 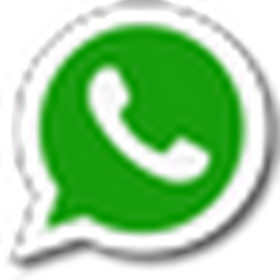 18-37, Only candidates born between 02.01.1976 and 01.01.1995 (Both dates included) are eligible to apply for this post . QUALIFICATION 1. 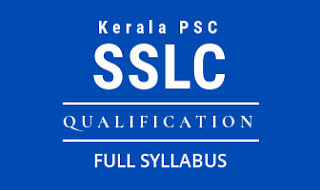 A pass in SSLC or equivalent qualification.